A solo performer, musician, songwriter and multi-instrumentalist whose pioneering live show has ignited audiences across the world. 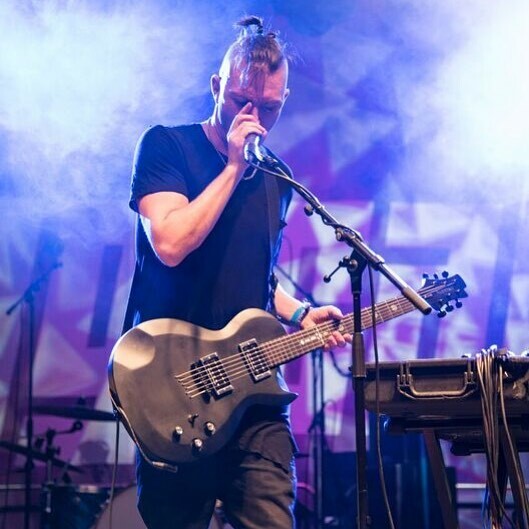 Breaking out as an award-winning beatboxer he soon redefined the genre through the use of his loop pedal, guitar and an otherworldly, multi-phonic voicebox. Witnessing a THEPETEBOX live show is an immersive experience as he creates songs sound by sound, layer by layer, reveal on reveal, loop on loop, one man building tracks that are as sonically massive as any full band setup or DJ set. He possesses a primal talent and has transformed it into music that captures the imagination of people from all walks of life and from every corner of the world. 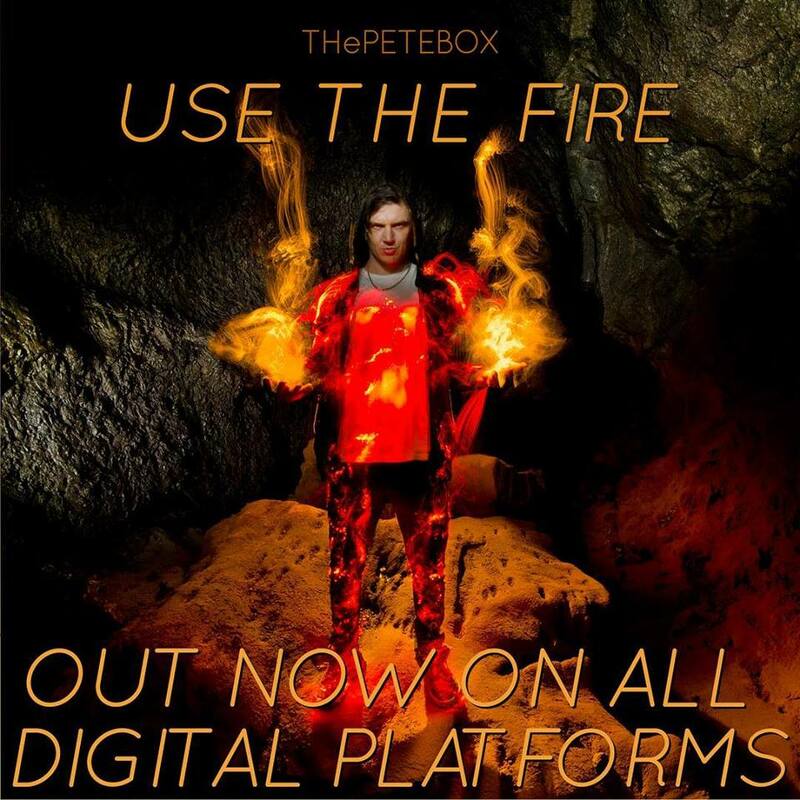 THEPETEBOX is a singular artist untouched by trends or fads, someone who is genuinely and fiercely independent who has tapped into an art form of true expression that connects directly with the hearts of a rapidly growing fan base. 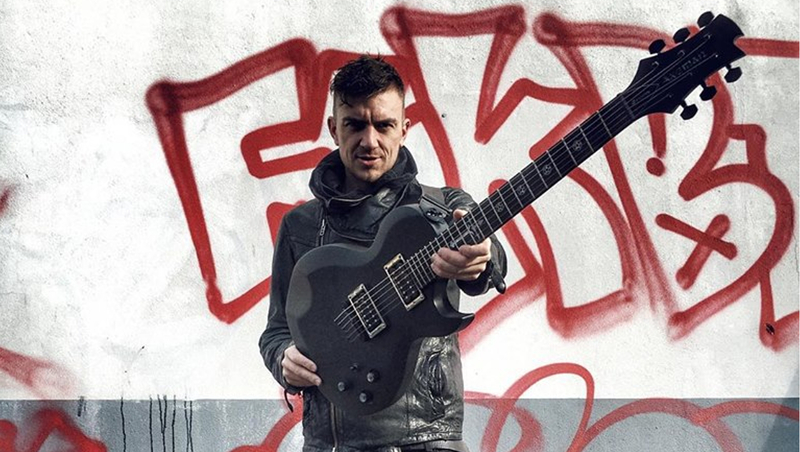 THePETEBOX’s debut album ‘Future Loops’, a ‘live, studio, video’ album comprising of original tracks and reworks of his favourite songs has reached over 15 million views on his YouTube channel. Through working with visionary director, Simon Ellis, his videos have reached audiences worldwide and his covers endorsed by their legendary creators, most recently Brian Wilson singing his praises for a unique cover of “I Get Around” and The Pixies posting the viral “Where Is My Mind?” video on their official website. Future Loops, (released on his own label, Light River Records) is on its third pressing and has sold over 50,000 digital copies through word of mouth alone. THEPETEBOX’s versatility is reflected in the variety of settings he has performed in, from clubnights world-wide to multiple Grand Prix, the major stages at festivals, Glastonbury, Reading/Leeds, V-Fest, Bestival UK – Lake of Stars, Malawi – Woodstock, Poland to name but a few, private parties for the stars and sold out headline tours around the UK, Europe and USA. 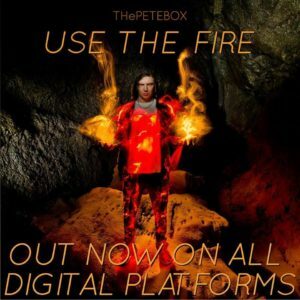 Use The Fire, the second album from internationally known loop pedal artist THePETEBOX, sees Pete push the boundaries of beatbox on record once again as he takes us on a journey of sonic exploration never heard before. His innovative recording and performance process for this record is presented in a collection of instantly catchy songs, his rock roots shining through as he flexes his well honed and diverse musical muscles through dance beats, rock riffs and brutally honest yet sing a long lyrics. Download here. THEPETEBOX uses a Customised Cassidy Axeman Series AX351, and a Cassidy Blackwell Electro-Acoustic. Playing my custom Axe from @cassidyguitars on stage – it’s not just for (seriously badass) looks, this thing sounds and plays UNREAL! Go check @cassidyguitars folks, you’ll find your perfect guitar and the Don, Simon will sort you your perfect setup. All about custom, all about class, can’t shout about @cassidyguitars enough! !